Bungie let the world take a look at Destiny recently but some folks still have questions. A lot of them. So, here's a new 15-minute video that scours the latest footage for answers. YouTuber Datto delivers a heroic effort at figuring out which weapons, abilities and mechanics are being shown in the most recent glimpse at Bungie's shared-world shooter. 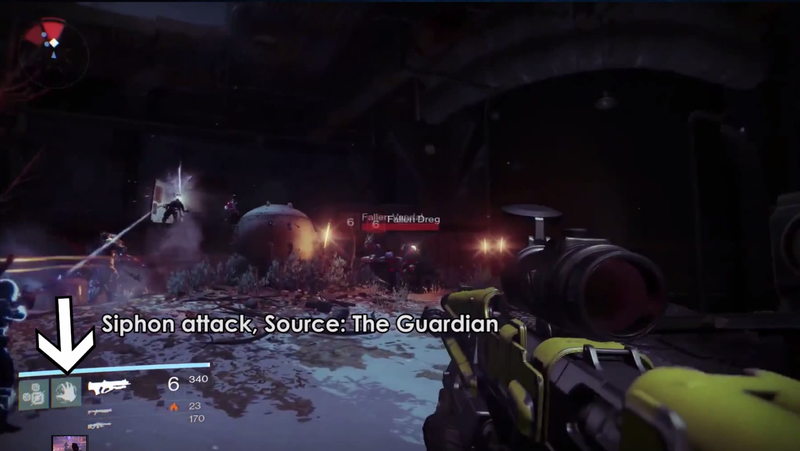 The majority of the footage is from the Devil's Lair Strike mission shown to press a few weeks ago, with additional video examining other elements of Destiny's world.